Out of the Wakeful Stakes winner Dream Of The Dance by Encosta De Lago, a stallion who has produced Group One winners like SIRMIONE andDUORO VALLEY, Dream The Dream was seemingly destined to be a stayer. Relishing the step up in distance during her autumn campaign, Dream The Dream recorded two wins in succession at Kyneton and Geelong before proving a superior stayer to her rivals to take out the Group Two South Australian Oaks. Lazer Sharp always showed promise but it wasn't until the autumn of his three year old season that this promise was fulfilled. Stepping up to the 2000m for the first time in his autumn preparation, Lazer Sharp annihilated a handy field at Cranbourne, going on to take out the Listed St Leger. In winning form, the son of Zariz stepped up to Group One with class, victorious in the South Australian Derby by a length. So impressive was his win, Lazer Sharp was purchased by world renowned bloodstock agent, Angus Gold to race for Shadwell Estates. 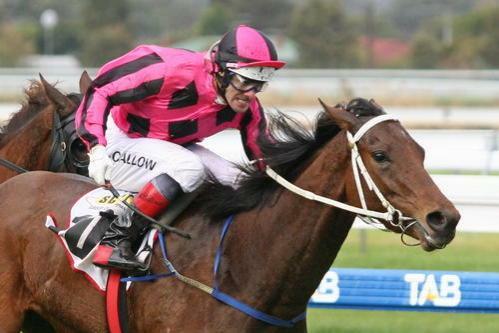 Straight Legs (Mookta - Namazan) was our grand old sprinter who retired.in 2009 at 9yrs old and won for Ken Fagan and his connections $342,000 in prize money. 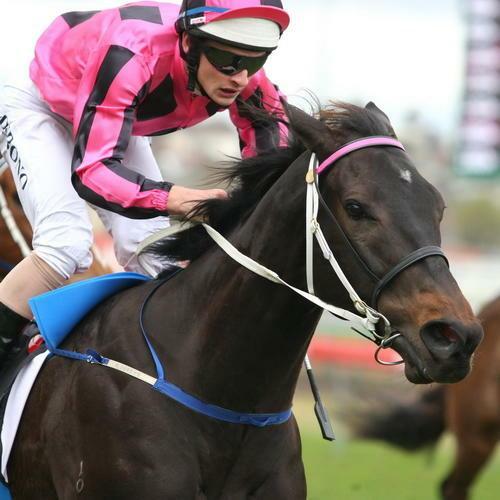 Morphettville, Cheltenham and 2 in a row at Flemington. He also ran a 3rd to Miss Andretti and a 3rd behind Apache Cat. But Jamie, Ken, his loyal group of owners, the Essendon Bowling Club and punters on course will lament that day at the "Bool" carnival when the race caller called him the winner in the 2006 Wangoom Hcp only to be beaten in a developed print....That'sracing. 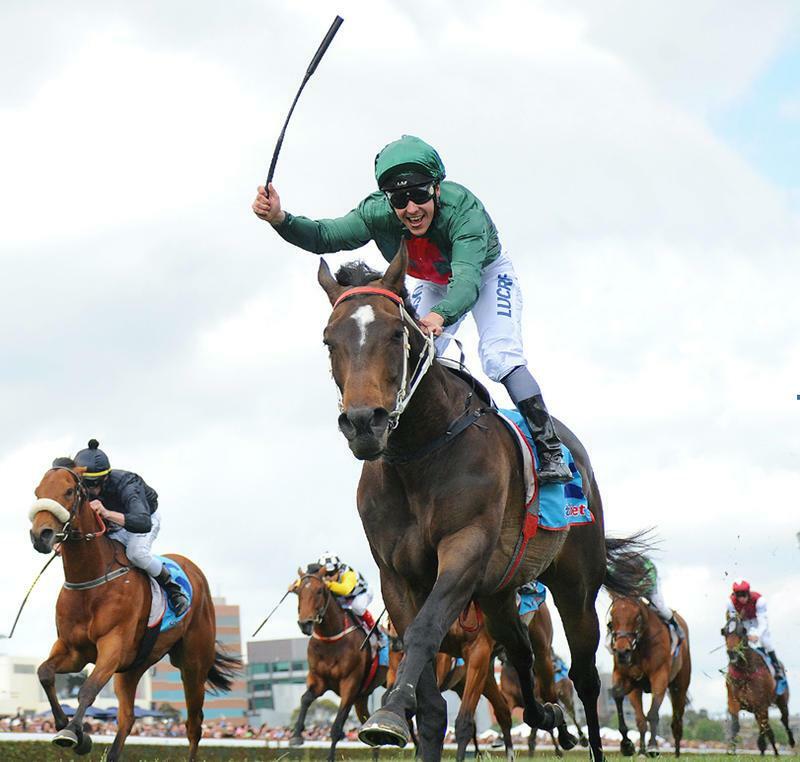 Sertorius has improved every season and in the 2013 Spring Racing Carnival emerged as a genuine weight-for-age horse. 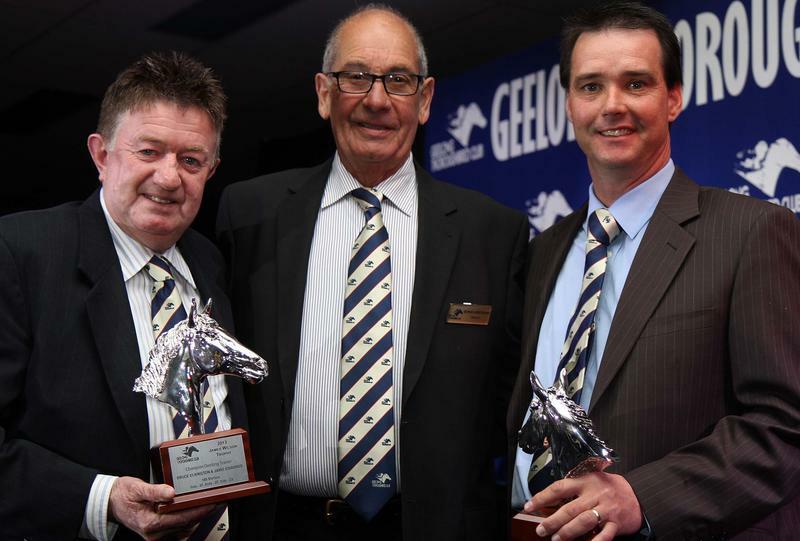 He was crowned 2013 Geelong Racehorse of the Year after winning five races in a row including the 2012 Sale Cup (1600m) and in the 2013 autumn was a gallant second in the Group Three Victoria Hcp (1400m) at Caulfield. 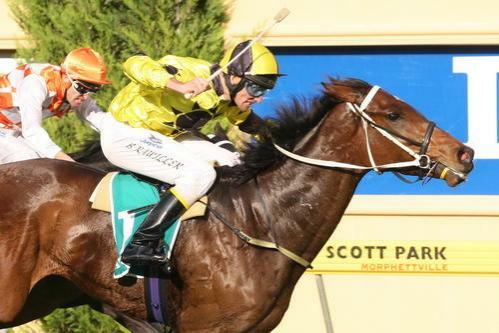 In 2013 Spring Racing Carnival Sertorius went to a new level when he scored an easy 1-1/2 length in the Listed Bendigo Cup (2400m), just a week after a fetlock injury prevented him from contesting the Group Three Geelong Cup (2400m). 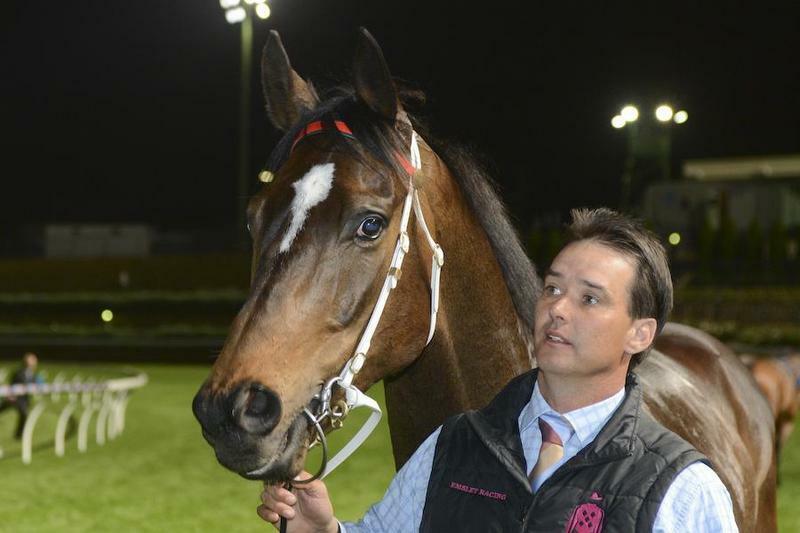 Just 10 days after his Bendigo success, Sertorius was controversially beaten in a photo finish in the Group Three Queen Elizabeth Stakes (2600m) at Flemington. The Bart and James Cummings-trained stayer PRECEDENCE won the feature but jockey Ryan Maloney claimed interference cost Sertorius victory.